In 2019, Norway has launched its fourth National Action Plan on UNSCR1325 (1st: 2006-2011; 2nd: 2011-2015; 3rd: 2015-2018). The preparation of the Action Plan for 2019–2022 has been based on dialogue with key partners and internal consultation processes, as well as the annual reporting on the implementation of the Action Plan for 2015–2018. While many Norwegian policy areas are relevant to the Agenda for Women, Peace and Security, the Action Plan on Women, Peace and Security defines what Norway will emphasise in particular, including around peace and reconciliation processes, implementation of peace agreements, operations and missions, humanitarian efforts. Norway does not have a recent history of conflict, but plays an important role in international peacekeeping, humanitarian, and development organisations. Norway is also a member of NATO. As such, the NAP is focused internationally. Norway’s fourth NAP provides a strong emphasis on the need for structural change that enables women’s meaningful participation, including through addressing the situation of women human rights defenders and refugees. It provides a strong emphasis on the gender perspective in security, which the government sees as looking in-depth into how societal institutions, structures and systems, programmes, reforms and measures affect women’s and men’s, girls’ and boys’ power and resource situation, and their needs and priorities. It also provides a strong support to civil society both as a partner and an actor for change. However, while recognising what gender perspective means, the NAP has a strong focus on the engagement of women in the military, including through its Long-term Plan for the Armed Forces (2017–2020). This is problematic as “adding” women into the militarised structures does not necessarily contributes to shaping security institutions, structures and systems. WILPF Norway is part of an umbrella-organisation which organises women’s civil society, FOCUS. Part of this organisation you will find in the group Forum 1325. This group works with the UN Security Resolution 1325. (In fact, it was WILPF Norway that initiated this group back in the 2000’s.) This group is in direct connection with the Ministry of Foreign Affairs, and there has been a continuing communication between the Ministry and the group in working with the NAP. The group itself has met whenever we have had something to work with, and we have also given written responses to the Ministry..
Civil society were consulted in part of the public consultations in creating the NAP. Civil society is included as an implementing partner for some specific activities in the NAP. Only Ministries are listed as parties involved in reporting on the implementations of relevant objectives. Civil society is not mentioned in the NAP’s Monitoring and reporting section. The preparation of the Action Plan for 2019–2022 has been based on dialogue with key partners and internal consultation processes, as well as the annual reporting on the implementation of the Action Plan for 2015–2018. The plan has been drawn up in a collaboration between all the ministries that are responsible for its implementation: the Ministry of Foreign Affairs, the Ministry of Defence, the Ministry of Justice and Public Security and the Ministry of Children and Equality. Norad has contributed input to the text and analyses, and other directorates have also been included to a greater extent than before. This shows that the foreign and domestic policy aspects of our efforts are more closely linked than previously. Both the Norwegian Police University College and the Norwegian Defence University College have made substantial contributions, and other research institutes, especially PRIO, have provided input and contributed to finalising the plan. Four meetings have been held with civil society, which has also contributed written input to the process. Our embassies in the priority countries for women, peace and security (2015–2018) have consulted their partners on particular focus areas and on what possibilities Norway has to make a difference. The NAP lists the following ministries as responsible for its implementation: the Ministry of Foreign Affairs, the Ministry of Defence, the Ministry of Justice and Public Security and the Ministry of Children and Equality. The Norwegian authorities cooperate with both Norwegian civil society organisations and international and local organisations, by providing financial support and through political-professional dialogue. The responsible ministries report annually on their implementation of the action plan based on the results framework. Activities are not specifically listed in the NAP. It only lists specific outcomes under each objective. Peace and reconciliation processes facilitate participation by women in all phases. Peace and reconciliation processes facilitate respect for both women’s and men’s rights, needs and priorities. Norway helps to ensure that parties to negotiations and mediators include women. Norway helps to ensure that parties to negotiations and mediators have sufficient capacity to integrate the gender perspective. Norway helps to ensure that women’s organisations have the capacity and opportunity to participate in peace and reconciliation processes. Norway helps to ensure that women’s organisations have the capacity to stand up for women’s rights, needs and priorities in peace and reconciliation processes. 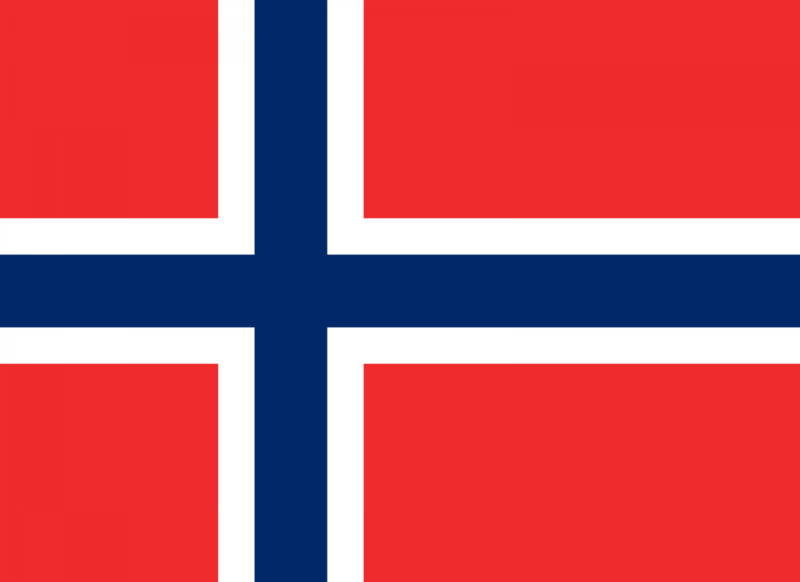 The implementation period for the fourth Norway’s National Plan of Action is four years (2019-2022). Dedicated funding is provided at the same time as endeavours are made to integrate women, peace and security in all our efforts and via several budget lines. There is no specifically allocated budget for the NAP implementation. Percentage of formal peace and reconciliation processes in which Norway has a formal role, where inclusion mechanisms or a formalised dialogue with women in civil society /civil society organisations have been established. Norway will endeavour to ensure that women’s participation and influence are strengthened in Norwegian contributions to peace and security through its results-oriented framework. If steps are taken to facilitate implementation of the commitments to women, peace and security, if women participate in and have influence on peace and reconciliation processes, the implementation of peace agreements, missions and operations, and humanitarian efforts, and if women’s and men’s rights are safeguarded, needs met and priorities taken seriously in these efforts, then this will lead to more peaceful societies because both women and men play decisive roles in the peace and security context, and inclusive societies are more sustainable. The collection of information about results for the indicators set out below will be supplemented by an evaluation during implementation of the action plan. The plan is that the evaluation will have a clearer qualitative focus, particularly on changes that are difficult to capture using quantitative indicators. Learning will be a key goal for the evaluation. Despite the progressive nature of the NAP, it does not make any explicit links between gender and arms, citing only humanitarian disarmament and arms control as thematic reference and not concrete action items. while recognising what gender perspective means, the NAP has a strong focus on the engagement of women in the military, including through its Long-term Plan for the Armed Forces (2017–2020).